A guide to what works and the barriers to success in one of the fastest growing communications markets in the world. Increased business development and improved infrastructure in the Middle East, particularly the United Arab Emirates (UAE), along with the region’s heightened attractiveness to investors, have fuelled B2B marketing maturity and education. 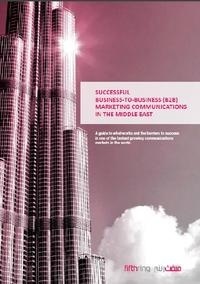 This report gives an overview on how to correctly invest in business-to-business marketing communications in the Middle East. All whitepapers are available to you and free of charge. 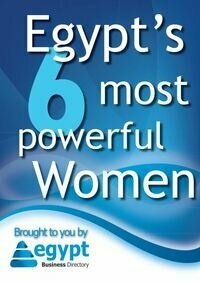 This whitepapers is provided by Fifth Ring.